We run the National Accessible Library. Books in the National Accessible Library are available free of charge to anyone in the UK who is blind, has an impairment of visual function which cannot be improved by the use of corrective lenses, is unable through physical disability to hold or manipulate a book, or suffers from print blindness caused by dyslexia. All our books can be read as giant print, Braille and synthetic speech, and they can be accessed on computers, tablets or internet audio players designed specifically for visually impaired people. Our up-to-date collection of copyrighted books are available 24 hours a day, seven days a week via the internet, and the collections include best sellers, romance, history, humour, adventure as well as self-help guides and school text books. Seeing Ear was set up by Tony Dart in 2005 and he is now Chief Executive Officer for the charity. Tony set up Seeing Ear as a result of working with visually impaired people who were experiencing problems with alternative reading formats. We have a team of eight staff at our head office in East Sussex, and we have approximately 260 volunteers who work either in our head office or remotely from home. There are almost two million people living in the UK living with sight loss. This figure includes around 360,000 people registered as blind or partially sighted in the UK, who have severe and irreversible sight loss (Action for Blind People). 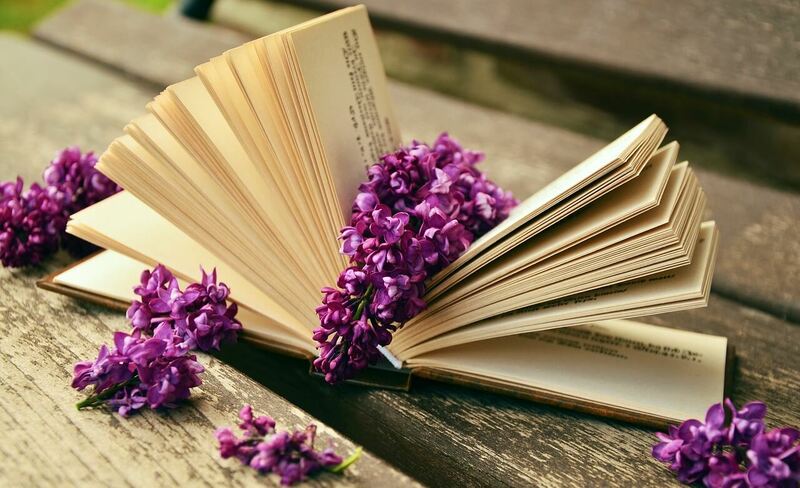 Reading for pleasure increases a sense of achievement and self-esteem, widens horizons, can be done anywhere, develops relationships, promotes inclusion, prevents boredom and encourages relaxation. Frustratingly for readers who are visually disabled, if books are even published in a special format it is more often than not considerably later than those in standard print, and it is Seeing Ear’s aim to ensure that they don’t miss out. The emails are excellent, especially for one of my pupils who has been listening to most of your text files on his Streamer. He loves when he can sit and read the email and find out what wonderful new books he can listen to. I would recommend Seeing Ear and your emails to everyone with a visual impairment. Thank you! Seeing Ear is making possible for print disabled people something most people take for granted - the ability to enjoy reading a really good book. Thank so much for all the books (16 in total this month!) that you have prepared for Erin. All I need to do now is print them for her, it has saved me many hours of modification. This library is fantastic. A great collection to suit all tastes. Something for myself and also books I can read to my kids. I have been partially sighted since birth and need N20 minimum to read comfortably. You can’t easily buy books that size. With Seeing Ear I can read books on my tablet at a comfortable size. Thank you. Volunteering is at the very heart of Seeing Ear. It is thanks to the hard work, enthusiasm and commitment of all our volunteers that we are able to provide such a useful service to so many people with a print disability. Volunteering offers the chance to give something back to the community and to make a difference to the lives of people who need support, but at the same time it’s a great way to develop new skills and share knowledge and experience. We have opportunities for volunteers to either work at our Head Office in East Sussex or work on their own computer from home. Some volunteers do both! Please email us on support@seeingear.org to find out what roles we currently have on offer. Blind and partially sighted readers face a dramatically limited choice of book titles, with only 7% of published books available in large print, unabridged audio and Braille, and it is Seeing Ear’s aim to ensure that these people don’t miss out. We make no charge to our subscribers and receive no statutory funding. We therefore rely totally on the generous patronage of trusts, corporate and individual fundraisers who have been so supportive of what we have achieved since the charity started in 2005. 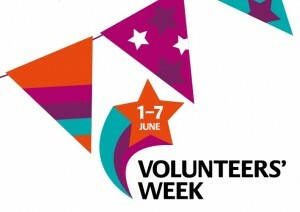 From 1-7 June, it is Volunteer’s Week across the county! We are so thankful to all of our volunteers who help to add books onto the National Accessible Library. Why not support our work by buying a copy of our latest anthology of poems and short stories? It will help us improve our library of accessible books. This anthology is the result of our third creative writing competition in 2016. The book is 136 pages, perfect bound. It contains the winning entries for each category, the two runners up for each category, a selection of the work of other entrants as well as comments from all of the judges on the Winners/Runners Up entries. Donating just a small amount can make a big difference to the quality of life of a print disabled person. Submit a one-time donation to the Seeing Ear. Subscribe to a recurring donation with the Seeing Ear. How often may we schedule your donations? Seeing Ear is a registered charity in England & Wales (1111371) and Scotland (SC044002) and the Isle of Man (1103).